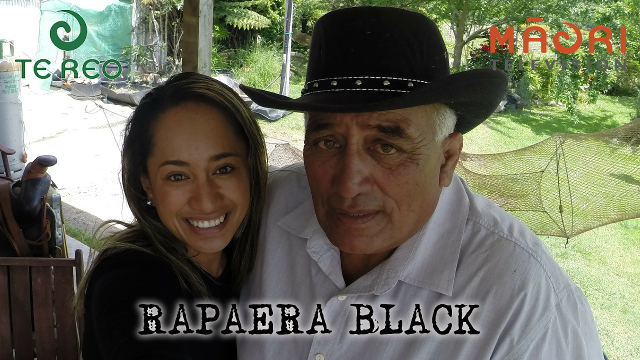 This week Mere McLean travels to Waikirikiri in Ruatoki to the home of Rapaera Black. 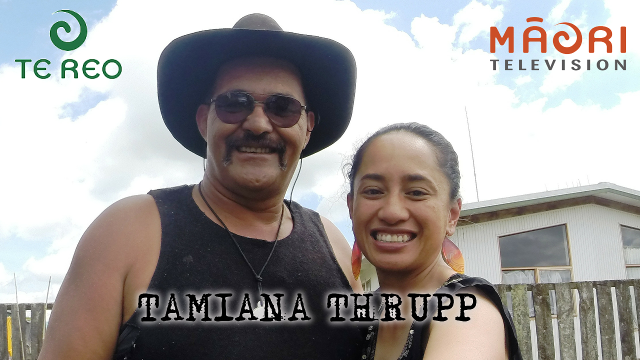 He invites her to take a walk with him around his papakainga while he explains the tikanga and lifestyle lived by those of Ruatoki. 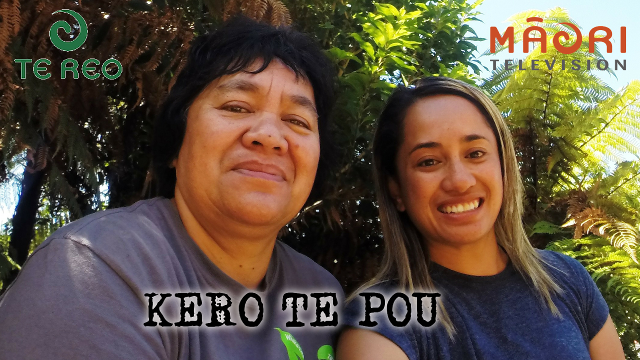 This week Mere McLean travels to Ngahina in Ruatoki to visit retired school teacher Mare Turnbull, and talks to her about her life time career as a teacher of reo Māori. At the same time, she demonstrates to Mere the tikanga of gardening and the fruits of the land to be found in her maara kai. 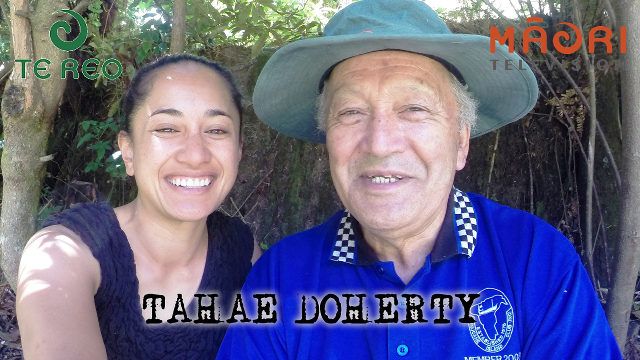 Mere McLean heads to Te Urewera where she discovers the homestead of Tahae Doherty. 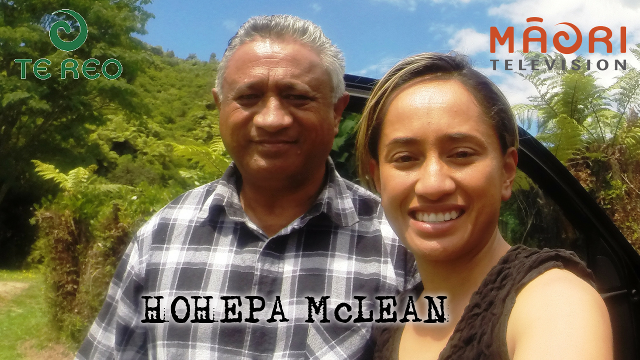 He guides her on a bush trek while pointing out and naming the native trees. He describes to Mere the nature of their growth, some dating over hundreds of years old. 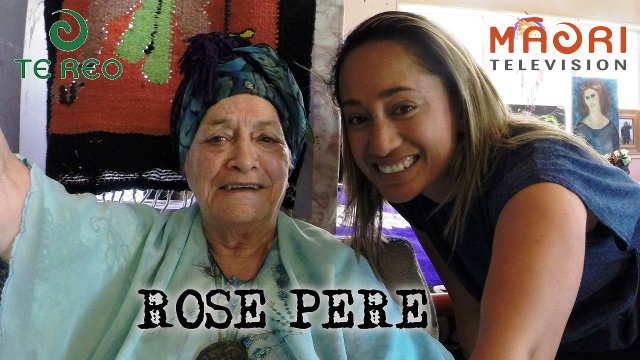 Mere McLean travels further afield to Waikaremoana to the home of renowned Tohunga Ruahine, Dr. Rose Pere. 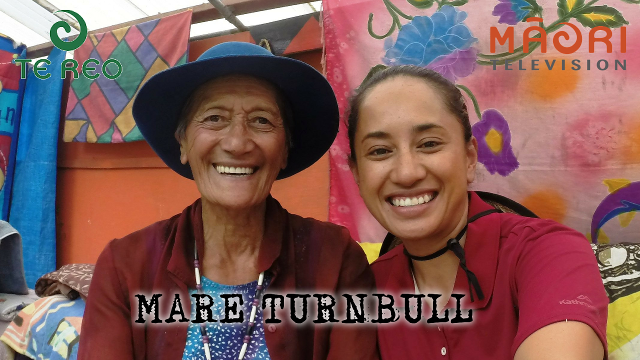 Here Mere learns of ancient practises practised by Tohunga of old in Ngai Tuhoe. 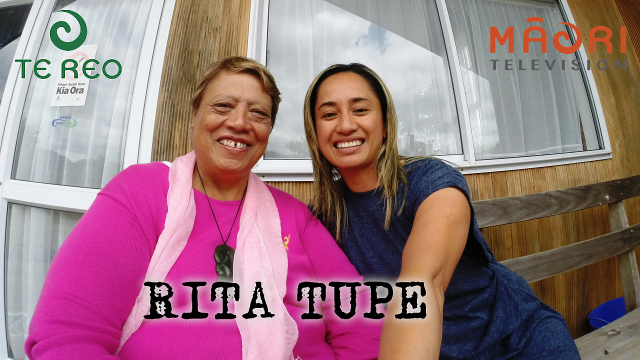 Mere McLean travels to Waiohau to meet Rita Tupe who demonstrates rongoa Māori practises of Tuhoe. 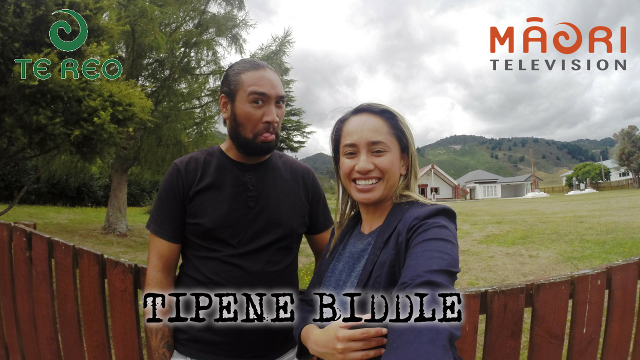 Mere McLean meets Tipene Tihema-Biddle of Waiohau and discusses the relevance of Reo and Tikanga Māori for younger generations of Ngai Tūhoe. 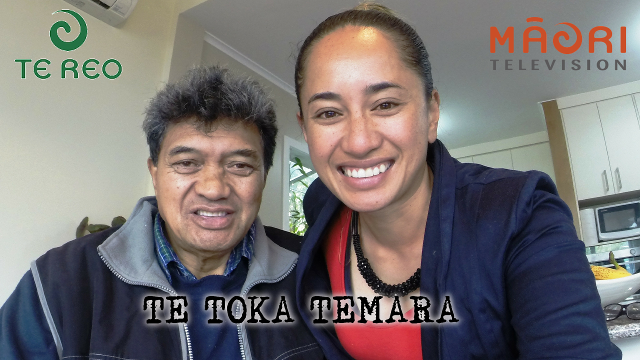 Mere McLean travels to Whakatane to meet with tertiary kaiako Roka Pukepuke and discusses the steps to revitilising reo and tikanga through mātauranga Māori and mātauranga Pākeha. 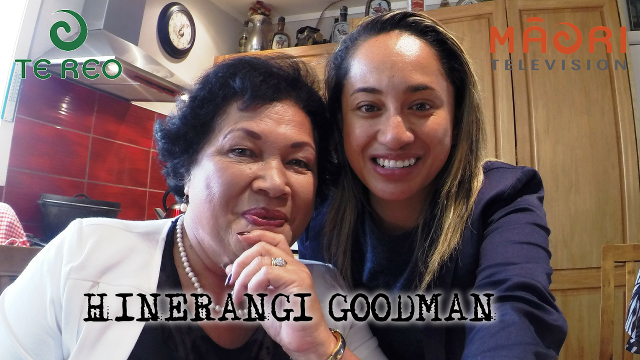 In this episode Mere McLean meets up with Kero Te Pou at her home in Waimana. 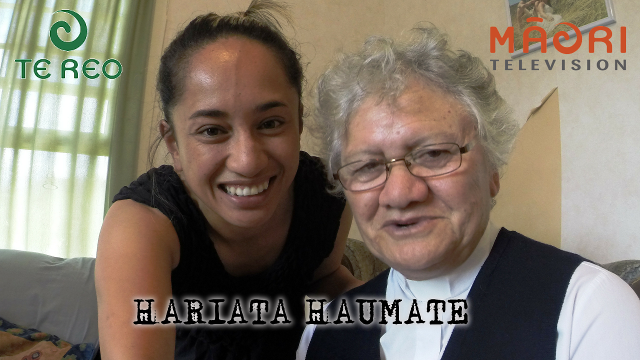 Mere McLean returns inland to Ruatāhuna to the home of local Presbyterian minister Hariata Haumate. She explains the arrival of the church to this area and its impact on the local people.